Union Minister Dharmendra Pradhan on Thursday assured the automobile industry of a steady supply of Bharat Stage-6(BS-6) emission norms compliant fuel by 2020. 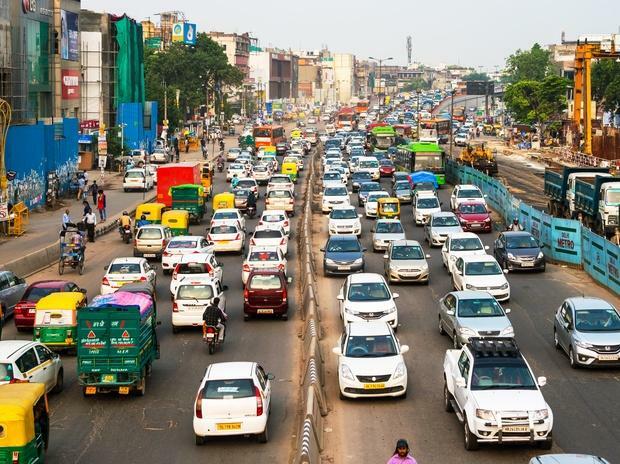 The Indian auto industry will fully migrate to manufacturing of only BS VI compliant vehicles on a pan India basis from April 1, 2020. Earlier, the government had decided to "leapfrog directly from BS-IV to BS-VI grade by 1st April, 2020, skipping BS-V altogether." The BS-IV grade transportation fuels were rolled out across the country from April 1, 2017.